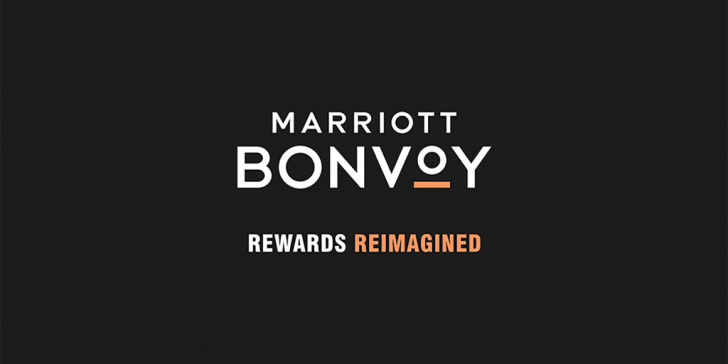 The Marriott Bonvoy programme is a culmination of the Starwood Preferred Guest, Ritz Carlton Rewards and Marriott Rewards programmes, officially uniting in early 2019. 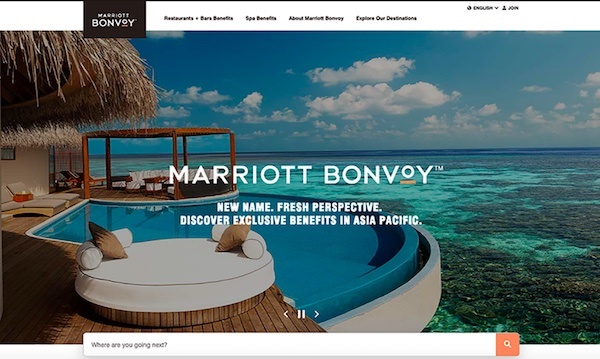 Here is a snapshot of the new Marriott Bonvoy programme, including all the changes you need to know with the basics of earning and redeeming points and status tiers. Marriott have 22 properties in Australasia. 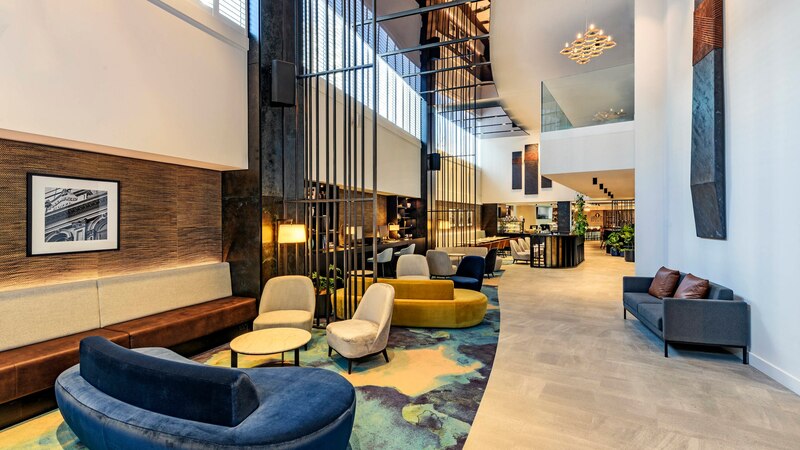 The group includes legacy Marriott properties, plus those from SPG and Ritz-Carlton – you’ll likely be familiar with brands such as Westin, Four Points by Sheraton, and Courtyard. One of these is in New Zealand – the Four Points by Sheraton Auckland. Check out our separate guide with a more complete list of hotel options across Australia and the Pacific Islands. Marriott offers six status tiers in the following order (from lowest to highest): Member, Silver, Gold Elite, Platinum Elite, Platinum Elite Premier, and Platinum Premier Elite with Ambassador. A comprehensive table of benefits for each membership tier can be found here, plus we have a full guide which explains the key differences between each tier. It’s worth it to join the programme just to get free internet, discounted member rates, and the ability to earn hotel or airline points. The standard earn rate at Marriott properties is 10 Marriott Bonvoy points per US dollar spent on stays and food. At Element, Residence Inn and TownePlace Suites hotels, which are mostly located in the US, you’ll earn 5 points per eligible US dollar spent. 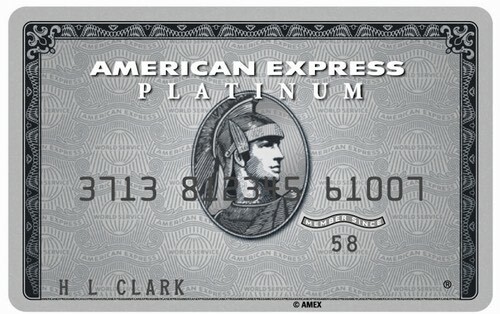 If you have the American Express Platinum Card, you’ll earn 25% more points on every eligible hotel purchase, including on room rate and other incidentals that can be charged to your room, such as dining and spa, thanks to complimentary Bonvoy Gold Elite status. Have a read of our full guide on hotel redemption options in New Zealand, Australia, and the Pacific Islands. You can book via this dedicated booking portal. If you have the American Express Platinum Card, your Marriott Bonvoy Gold Elite status will let you match to the Gold Sixt card, for a further 10% discount for every car rental. Marriott boasts partnerships with three airlines, giving you an opportunity to earn points in the air. These partners are United, China Eastern, and Emirates. If you linked your old SPG account to China Eastern or Emirates prior to 15 July 2018, you’ll continue to earn and receive benefits. However Marriott have not yet established the ability to link to these programmes following the merger, with a note suggesting to ‘check back’ later. As such, we will update this guide when and if these partnerships are open for new registration. You can choose to earn either Marriott points, or frequent flyer points with your preferred airline programme. Simply login and update your profile to choose your preferred earning option. 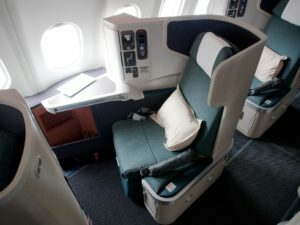 A full list of frequent flyer partners and earn rates can be found here. All the programmes of value to us in New Zealand are present, including Airpoints, Qantas, Virgin Velocity, KrisFlyer, and Asia Miles. 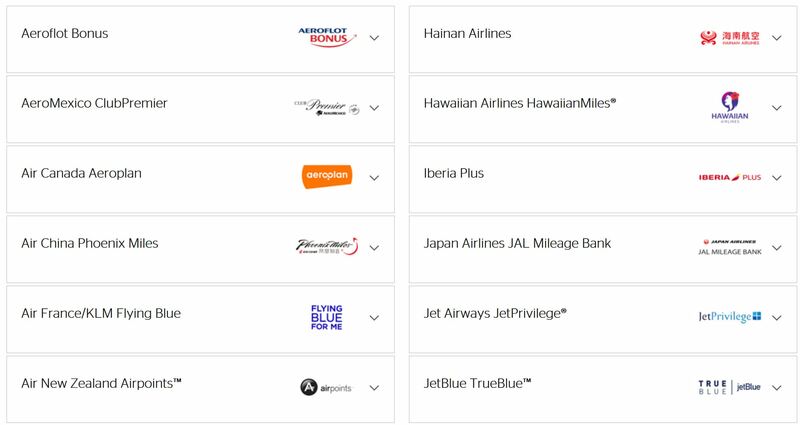 Remember – it is usually better value to earn Marriott points and then transfer to one of these frequent flyer partners. However you will require a minimum of 3,000 points before you can initiate a transfer. If your stay at a Marriott property looks to be a one-off, you may be better off opting to earn frequent flyer points so you do not end up with a Marriott balance that you cannot use. If you have an American Express Membership Rewards card, you can transfer points to the Marriott/SPG programme in increments of 330 points at a 1:1 ratio. The online portal still shows the partner as ‘Starwood’ and the currency as ‘Starpoints’ though for all intents and purposes, the points are now treated the same amongst the entire Marriott group. 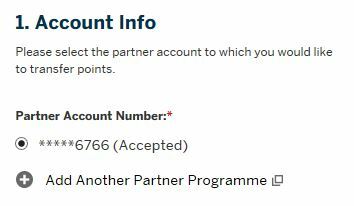 If when you merged your legacy SPG and Marriott memberships you received a new membership number, be sure to add this new ‘Partner Account Number’ to Membership Rewards prior to initiating a transferring – otherwise your Membership Rewards Points could become lost in the ether if tied to an older number. 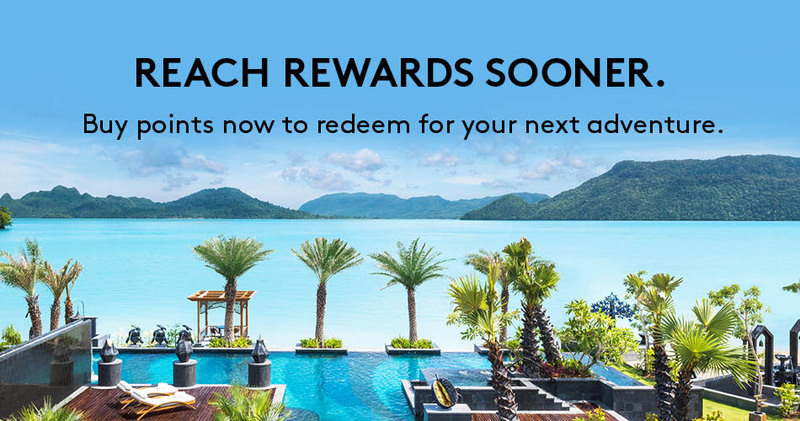 Points promotions from SPG used to be wonderful, and represented great value for topping up either for specific stay redemptions, or for transfers to one of their many frequent flyer programmes. It is yet to be seen whether Marriott will continue with SPG’s legacy of running great promotions for buying points. 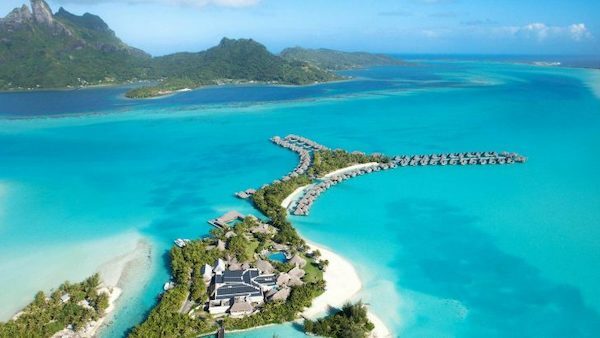 You can purchase a maximum of 50,000 Marriott Bonvoy points before bonuses each calendar year. Points cost USD $12.50 per 1,000. Be sure to read our full guide to the transfer bonus, including key redemption sweet spots. We publish a guide with some of the best best Marriott Bonvoy offers, but the full list can be found here. It’s not hard to earn Marriott Bonvoy points from everyday spend in New Zealand. 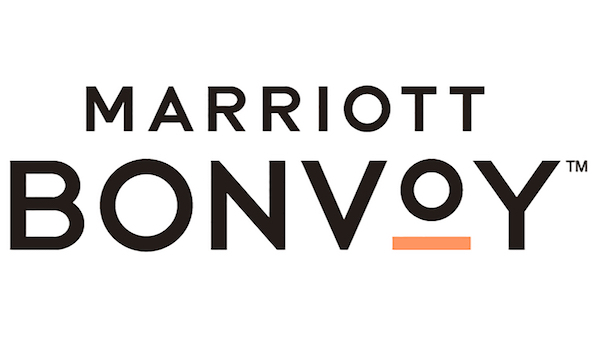 The effective transfer rate of 1:1 over to Marriott from American Express Membership Rewards is respectable – considering the value and flexibility of these points – and it’s certainly possible to get a good stash of points going in your Marriott Bonvoy account. If you haven’t already, start by joining the programme for free, even if its just to lock in a discounted rate and free internet access. If you’re an existing member of either the legacy SPG or Marriott programmes, you may like to spend some time familiarising yourself with the programme and any nuances, given the recent merger. Online functionality is known to currently be a bit buggy. Be sure to keep an eye out for bonus points offers that provide an opportunity to boost points earn. 4 points is supposed to be opening Dec 2017 where the sky bus stops. I quite like 4 points, nice clean and cheaper than the rest and qualifies. Though I’m familiar with the site and they’re pushing it if they think they’ll get it done by December. The fact that they’re not taking any bookings yet says something too.